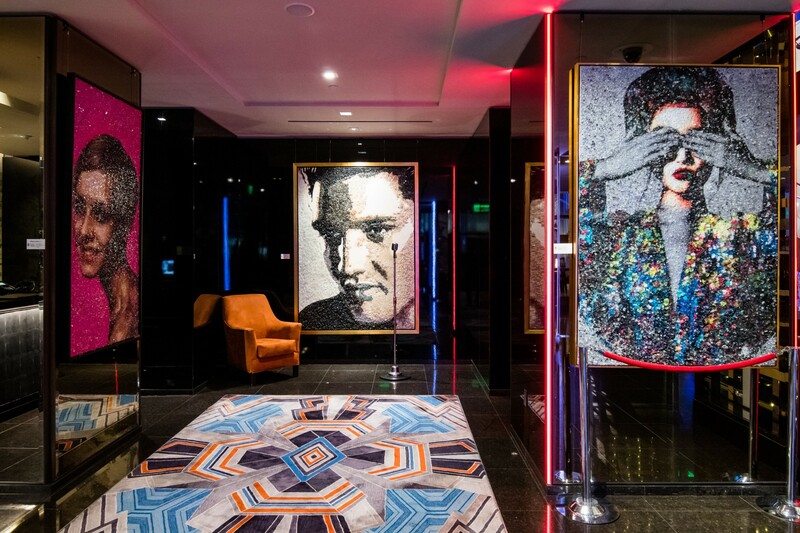 Sofitel Los Angeles at Beverly Hills revamps its lobby and restaurant décor thanks to 40 one-of-a-kind pieces curated by the contemporary art gallery #TheCoolHeART. 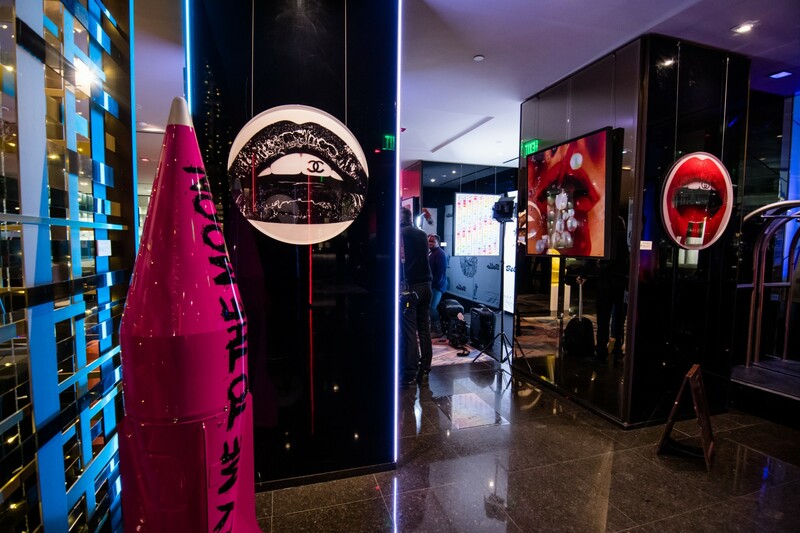 Guests can now view a variety of paintings, sculptures, neons and much more ranging in price between $4,000 and $100,000 from the crème de la crème of the global contemporary art scene, from painter and sculptor Elena Bulatova to graffiti artist and fashion entrepreneur RISK. 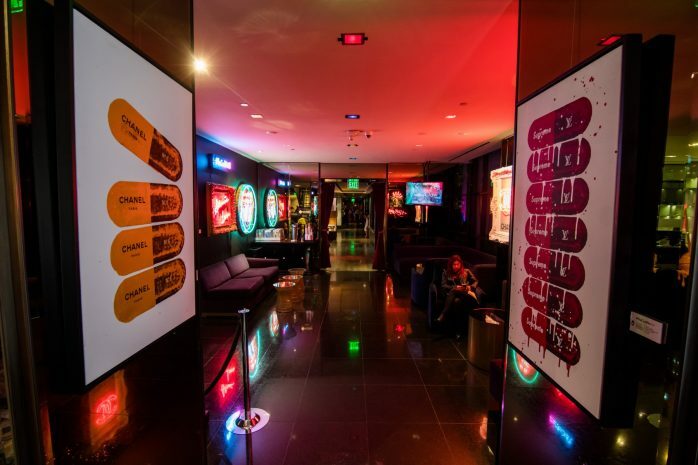 Artists portfolio also includes celebrity and fashion photographer Giuliano Beckor as well as legendary street artist James Goldcrown, known for his “bleeding-love” walls, and Tiffany Anderson, a self-taught artist who went from being in the popular girls group Girlicious to a highly-regarded artist, painting for celebrities such as boxer Floyd Mayweather. Exceptionally this Spring, The Cool HeART introduces a unique partnership with Morreale, the luxury French perfume brand. The House created the most expensive fragrance in the world offered at $1.5 Million. As unique as a Royal family itself, each fragrance is hand-crafted by the distinct individual selecting notes sourced from the riches part of this earth. Adorned with over 20,000 precious stones, the bottle itself sits as a piece of art. Hand-placed diamonds from Russia and Botswana or rubies from Cambodia and Thailand rest on the carved polished 18 karat gold which remind of a Knight’s shining armor. Karat values ranging from 200 karats to upwards of 600 karats. This fragrance was made for the new kings and queens of this world. 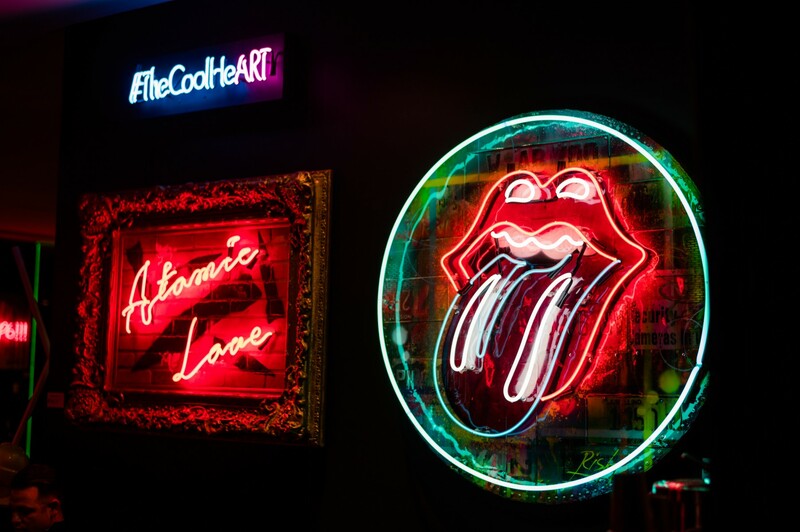 All art pieces in the exhibition are for sale (CLICK HERE TO SEE OUR PRICING LIST) Please ask our concierge for more information or visit THE COOL HEART .